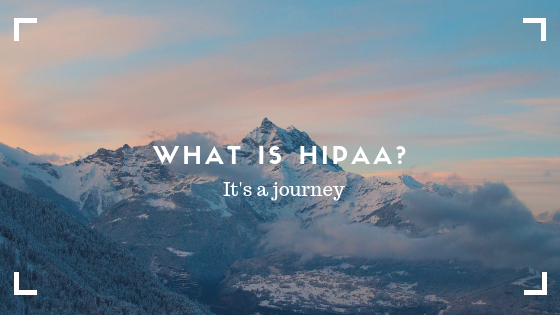 Here at ProHIPAA, we get asked quite a bit, what is HIPAA and why do I care? We know HIPAA stands for Health Information Portability and Accountability act of 1996. It is also important to note that the Health Information Technology for Economic and Clinical Health (HITECH) regulation came about in 2009. 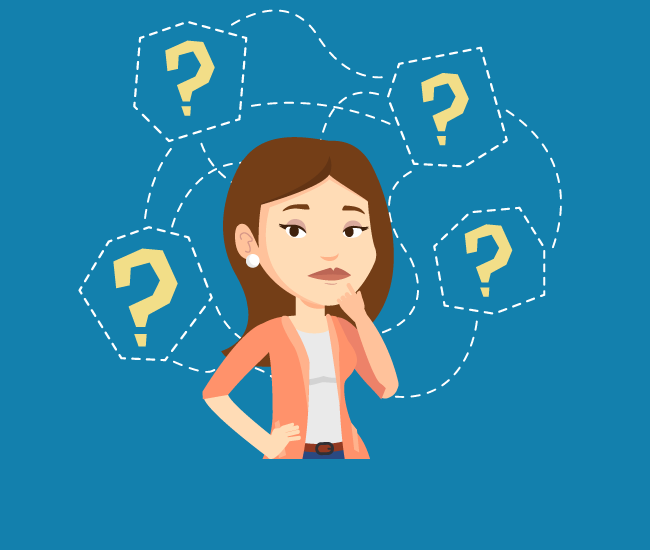 So what is HIPAA really about and who does HIPAA apply to? It’s about protecting your customer’s and your patient’s Protected Health Information (PHI) and their Legacy. It’s important for you to handle the confidential information just like it’s your own. HIPAA and HITECH laws apply to anyone that handles or comes in contact with PHI. The people you serve expect you to protect the confidential information they have entrusted you with. How do you protect your patient’s and customer’s PHI? For example, ensure that PHI is encrypted in transit and at rest. Make sure you do not send emails containing PHI that are unencrypted. In conclusion, how can you better protect yourself or your business? Make sure you have a trusted guide, not a coach to help you become compliant. You can also take a training course like our ProHIPAA or ProHIPAA for Leaders. Both of these courses will help you get started on your compliance journey and help you protect your legacy.